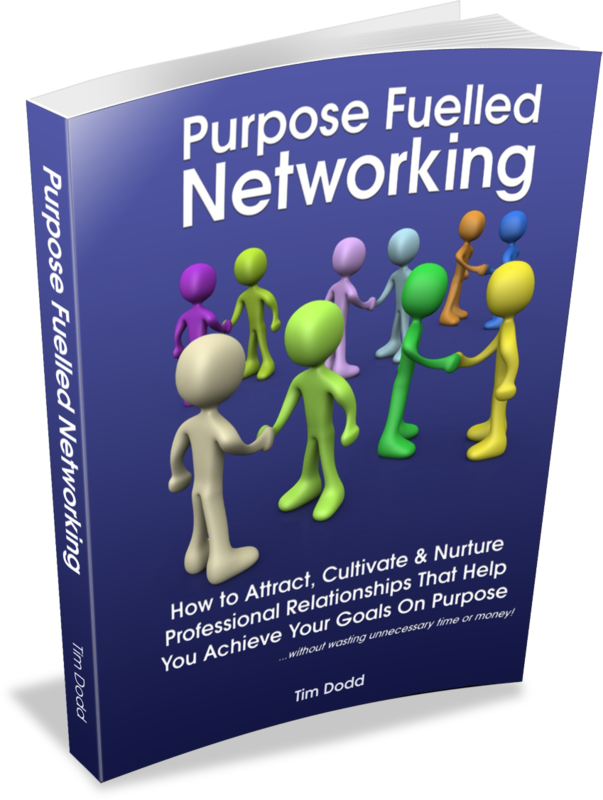 You now have immediate access to "Purpose Fuelled Networking". Although it's only short, this little book gives you a number of tools and strategies that will help you with building valuable long-term professional relationships which you'll find will help you achieve more of your goals on purpose. If you want to set yourself apart from the masses, I suggest you download it right away and start by using one of the key strategies the next time you go out. Enjoy!